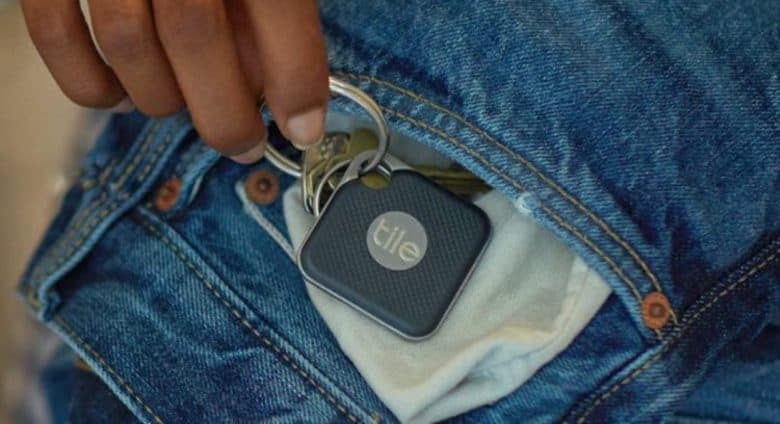 A Tile tracking tag can be used find lost items. Apple is reportedly designing a rival. Find My iPhone and Find My Friends are currently separate applications, but Apple is reportedly going to merge them in future versions of iOS and mac OS, and add useful features. 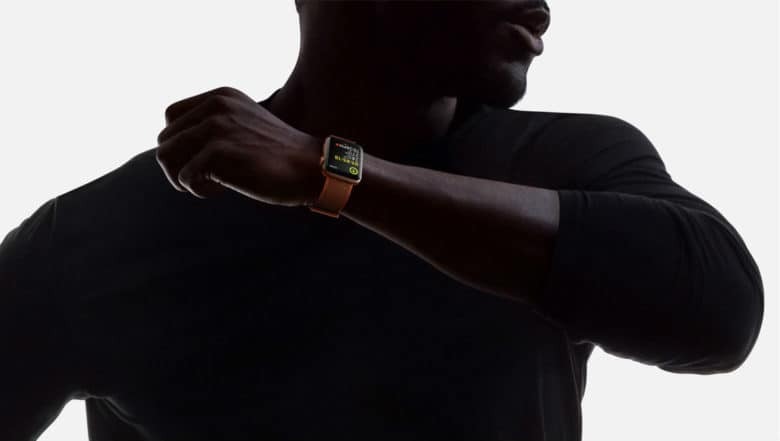 In addition, the company is supposedly developing its own tracker tag that will apparently compete with Tile. 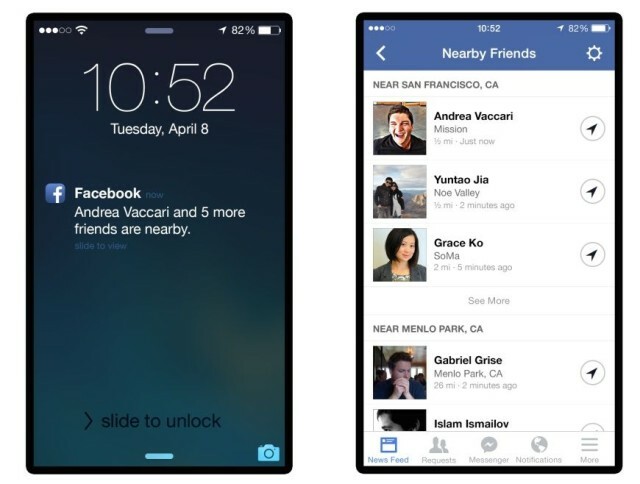 WhatsApp is getting its own Find My Friends feature. 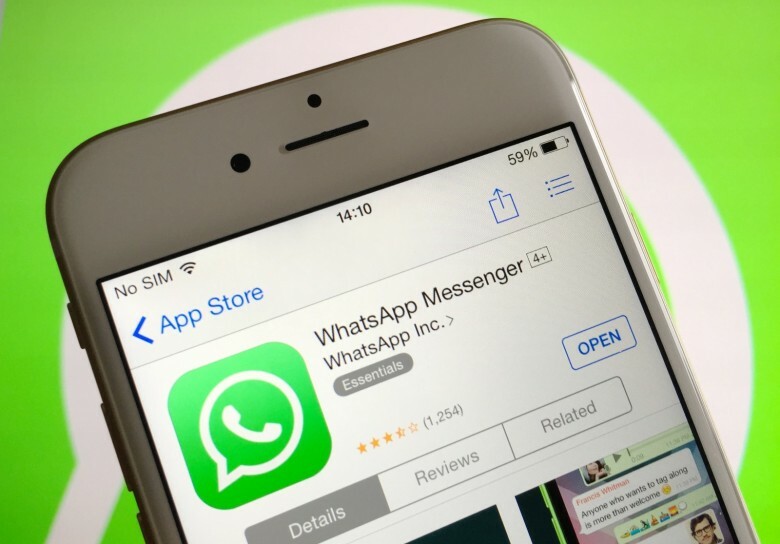 The latest versions of the WhatsApp beta for Android and iOS reveal an upcoming feature that will allow users to locate their friends. Just like the Find My Friends app offered by Apple, WhatsApp will ask for your permission before making your location data available to your contacts. iCloud.com now has Find My Friends. 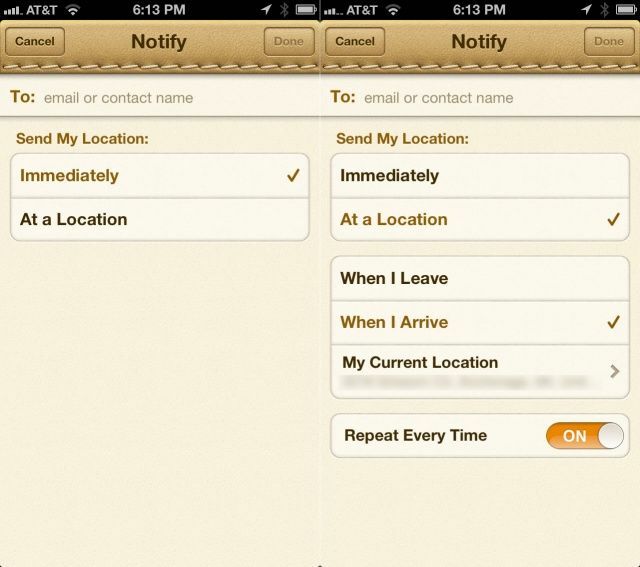 You no longer need an iPhone to stalk your contacts on Find My Friends. 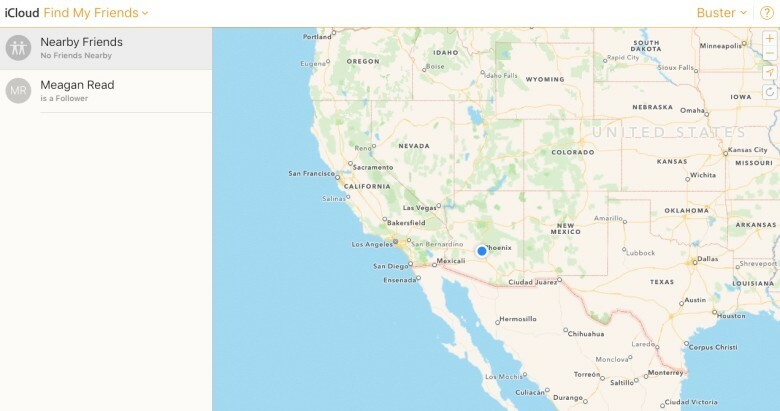 Apple updated iCloud.com this morning with a new web-based app for Find My Friends that lets you keep tabs on the location of all of your contacts’ from the comfort of your Mac or PC. 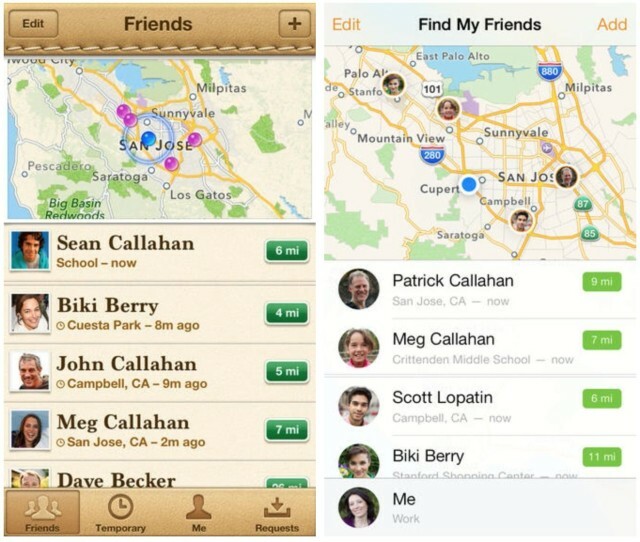 One of the last Apple apps to be redesigned for iOS 7 is Find My Friends, the company’s network for sharing your location and viewing the location of friends on a map. Before today’s update, Find My Friends looked incredibly outdated with leather stitching and an old-style map design. Now the app looks much more at home in iOS 7. No new features have been added, but the design includes a new icon, lightweight interface, and an orange color scheme (orange is apparently the new black, if Apple’s recent iOS 7 app updates are any indication). 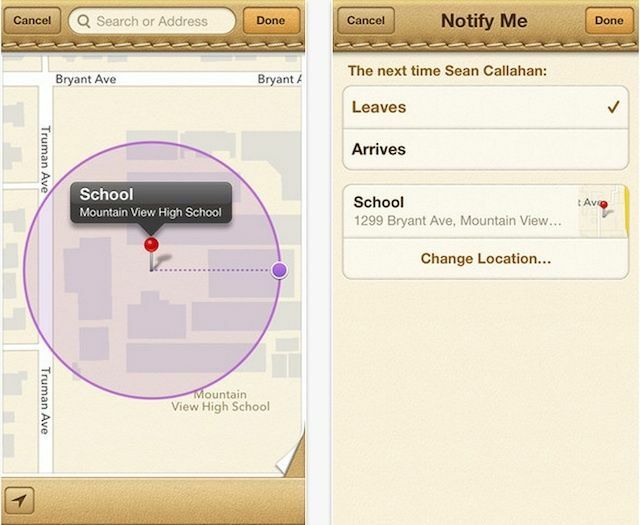 Find My Friends was first introduced before the release of iOS 5 in 2011. Version 3.0 of the app is available in the App Store now. Keeping tabs on your brood this Halloween? Sure, you could use Apple’s Find My Friends. But it doesn’t have as many cool features as these two new apps, and it also can’t track Android phones — while these two apps can. The ugly tan leather and stitching is still there, but Apple has a new feature for its Find My Friends app that users will find pretty useful. Apple just updated Find My Friends so that users can setup up geofences and receive a notification once a friend leaves a designated area. 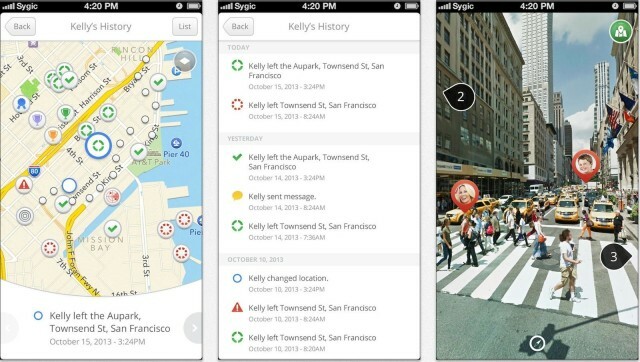 Find My Friends is an interesting app, allowing family and friends to keep track of each other in real time. When you use your iTunes account with the Find My Friends app, you can let those important to you know where you are using the location services on your iOS device, like your iPhone. But what if you have friends or family that don’t have iCloud, or even iOS (perish the thought!)? It turns out that the latest Find My Friends app that comes with iOS 6 allows for email notifications, so you can have your iPhone send out an automated, location-based email whenever you arrive or leave a specific location. Here’s how.